Description: Val D'Assa, Italy. July 9th 1918. 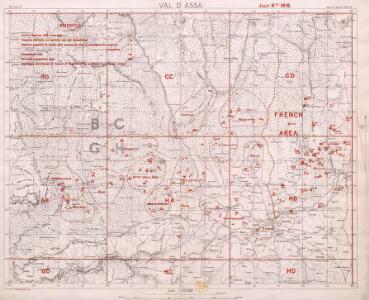 From a collection of maps of the theatre of war in Italy, 1917-18.